Farm Animals Collection. Collection Farm Animals.. HD Wallpaper and background images in the Domestic Animals club tagged: domestic animals farm animals.. 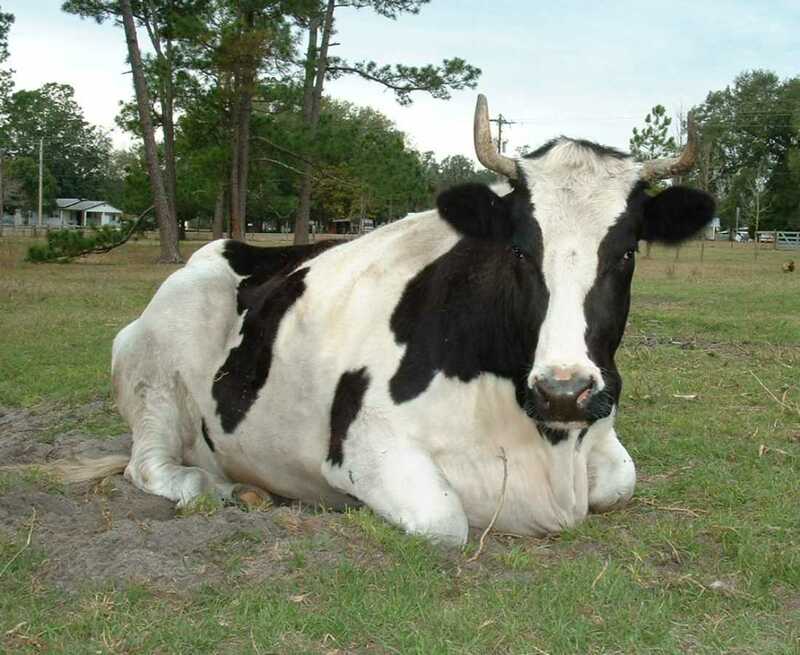 This Domestic Animals photo might contain dairy cattle, dairy cow, milch cow, milk cow, milcher, milker, beef, beef cattle, and bull.